Wind turbines are the world’s new ‘apex predators’, wiping out buzzards, hawks and other carnivorous birds at the top of the food chain, say scientists. A study of wind farms in India found that predatory bird numbers drop by three quarters in areas around the turbines. This is having a ‘ripple effect’ across the food chain, with small mammals and reptiles adjusting their behaviour as their natural predators disappear from the skies. Birds and bats were assumed to be most vulnerable to the rise of the landscape-blotting machines. But their impact is reverberating across species, experts warned, upsetting nature’s delicate balance. 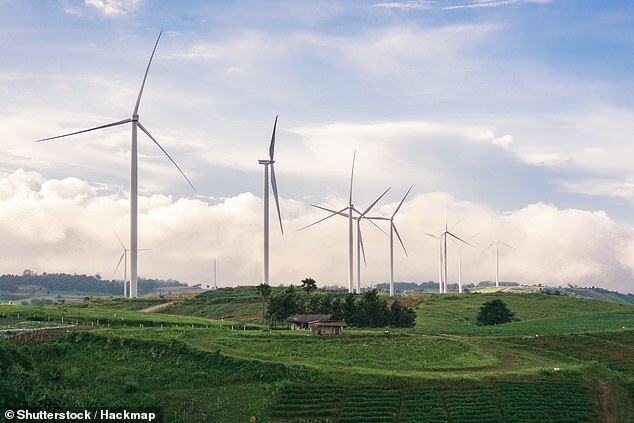 Researchers at the Indian Institute of Science in Bengaluru studied lizard and bird populations at three wind turbine sites in the Western Ghats. 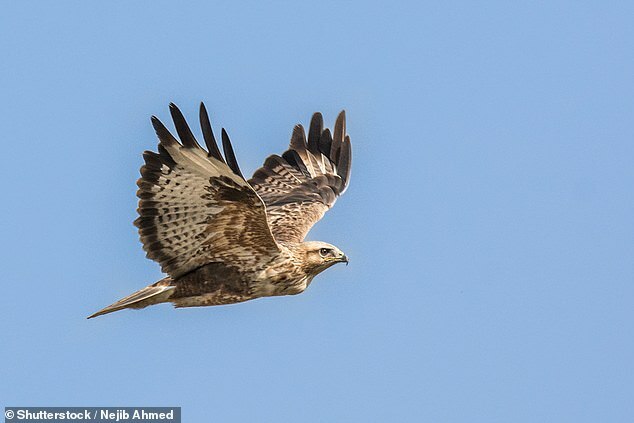 They found almost four times fewer buzzards, hawks and kites in areas with wind farms – a loss of about 75 per cent. In areas without turbines around 19 birds were spotted every three hours, while nearer to the machines this number dropped to around five. This led to an abundance of the fan-throated lizard, a species only found on the Indian sub continent and a favourite snack of the predatory birds. The reptile also had lower levels of the stress hormone corticosterone and this changed how it lived. For instance, humans were able to get much closer than usual before they ran off, as without predatory birds around, they had become less fearful. 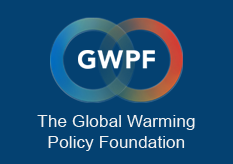 The analysis has implications for wind farms all over the globe – including Britain, where the top predators include many birds of prey such as owls and eagles. Study coauthor Professor Maria Thaker said: ‘We have known from many studies that wind farms affect birds and bats. ‘They kill them and disrupt their movement. But we took that one step further and discovered that it affects lizards too. ‘Every time a top predator is removed or added, unexpected effects trickle through the ecosystem. The study published in Nature Ecology and Evolution compared populations of raptors and lizards on a plateau that has had a wind farm for around 20 years to an adjacent valley that has no turbines. It also took blood samples from 144 lizards captured on the two locations in the northern area of the mountain range. Wind turbines are known to kill large birds, such as golden eagles.